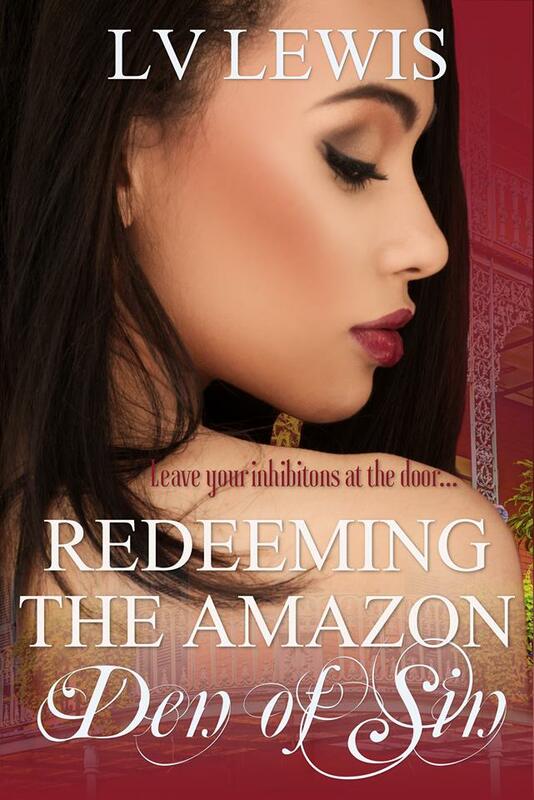 Beginning our Debut Week Celebration we start with an author that I (Kris) personally adore and am beyond excited that she agreed to participate…. 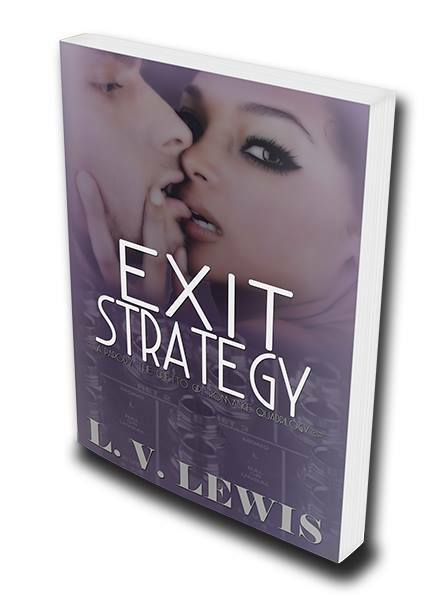 L. V. Lewis is a new author who decided that stories like Fifty Shades of Grey needed a little more diversity and comedy in them. Lewis is married and lives in South Georgia. 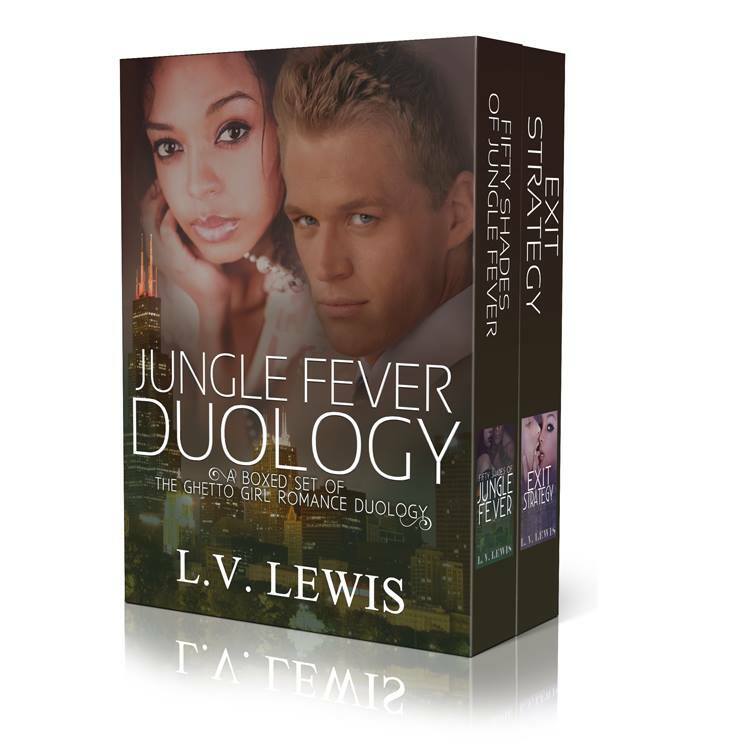 Lewis loves romances that involve interracial couples because L. V. envisions a world one day where it won’t matter to anyone else who you love (because despite the civil rights movement, and a biracial US President, we aren’t there yet). Be sure to check out the giveaway tab for a rafflecopter giveaway from L.V. 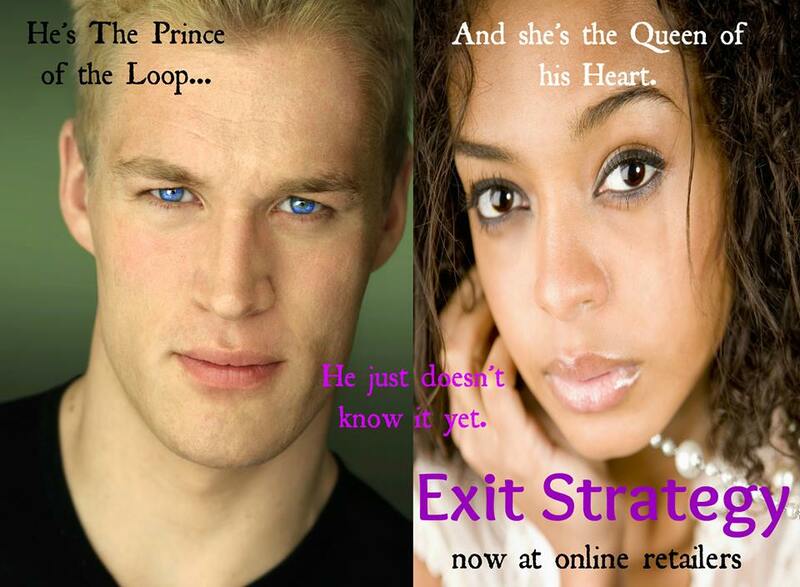 Lewis, and join us on the FB page throughout the day for posts on this author. « July 3rd – July 12th: Kris & Vik Book Therapy Cafe Debut Celebration!